This painting is one of my Sunwashed Series. Being a still life painter, I rarely paint outdoors, but it was summer and I could not resist. 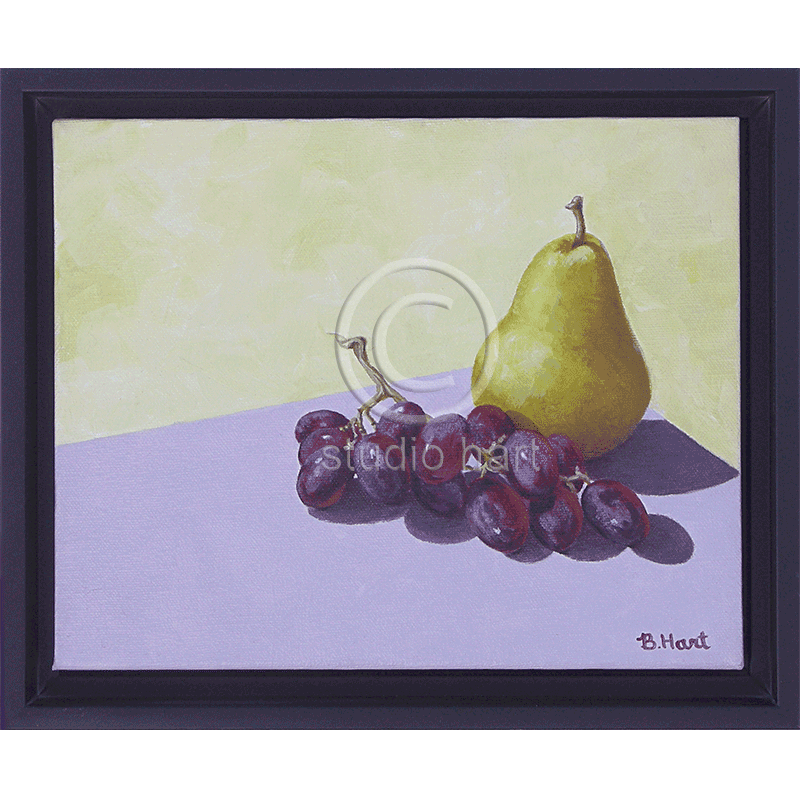 Why can’t a still life be painted outside in the brilliant summer sun? The first round of these completely sold out, so I decided to paint more. They work really well in a grouping with other Sunwashed pieces.